DJG offer a sea freight service to most parts of the world, both LCL (less than container loads) and FCL (full container loads). 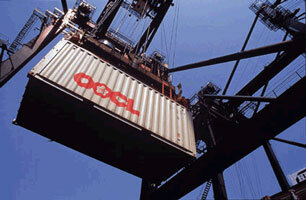 We can load up to two 40' containers or trailers at a time at our Mitcham warehouse. We are in easy reach of Tilbury, Felixstowe and Southampton.